Iconi c sports car manufacturer, Ferrari, recently launched the 488 GTB in India with a price tag of a whopping Rs 3.88 crore. While it would take more thanA�just a lucky lottery ticket to actually get your hands on one, here is what youa��re entitled to, with that kind of dough. Extensively inspired from Ferraria��s racing talent pool and designed at the Ferrari Styling Centre, the 488 GTB boasts of clean classic lines that give it a timeless appeal. 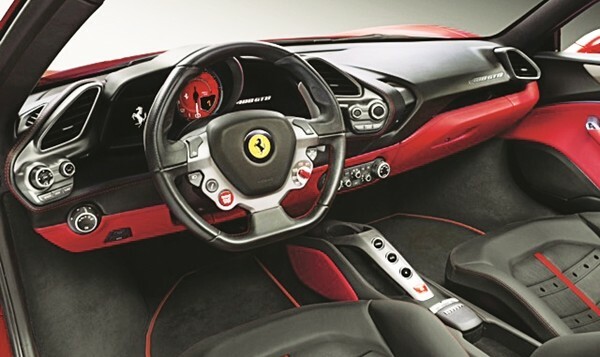 Form and function are woven into every detail and there is a throwback to the legendary 308 GTB as well. Like all Ferraris, the 488 GTB has been conceived as a car that offers an exhilarating drive experience. Powering the car is a 3,902cc V8 turbo engine that is mated to a seven-gear F1 dual clutch gearbox. Capable of delivering 660 bhp and 760 Nm of torque, this car can go from 0-100 kmh in just 3 seconds and then on to 200 kmh in 8.3 seconds! To keep all that in check, the Ferrari 488 GTB comes with some of the most advanced dynamic vehicle control systems that allow the driver to enjoy the car to its maximum potential, yet remain in control at all times. 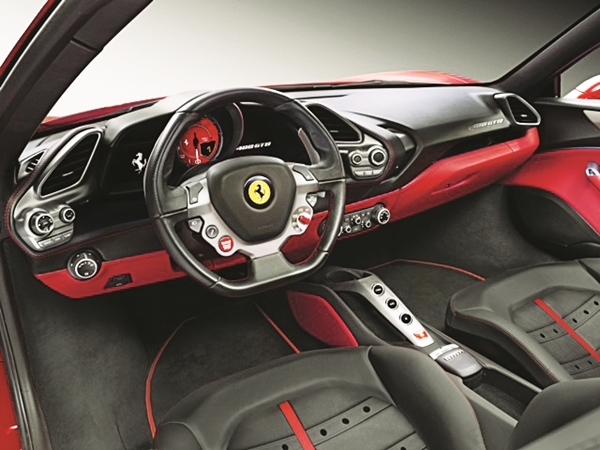 Everything about the 488 GTB is exquisite and Ferrari wouldna��t have it any other way.